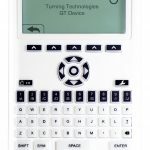 Automatically create participant lists with QT Device’s user stored data or have participants log in to an existing list. Easily move from one session to another. 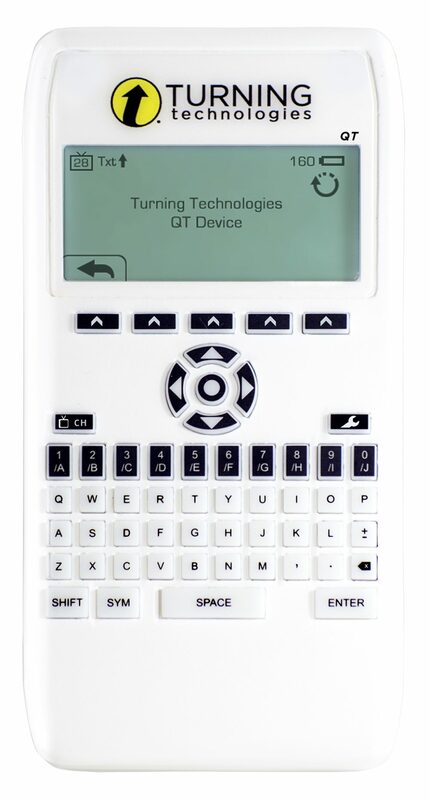 Participants use QT Device to navigate to any quetion on the test or assignment and select a response. The QT Device has the largest storage capacity in the industry, storing all responses into nonvolatile memory to ensure data security and stability. Participants and presenter receive visual successful transmission notification.